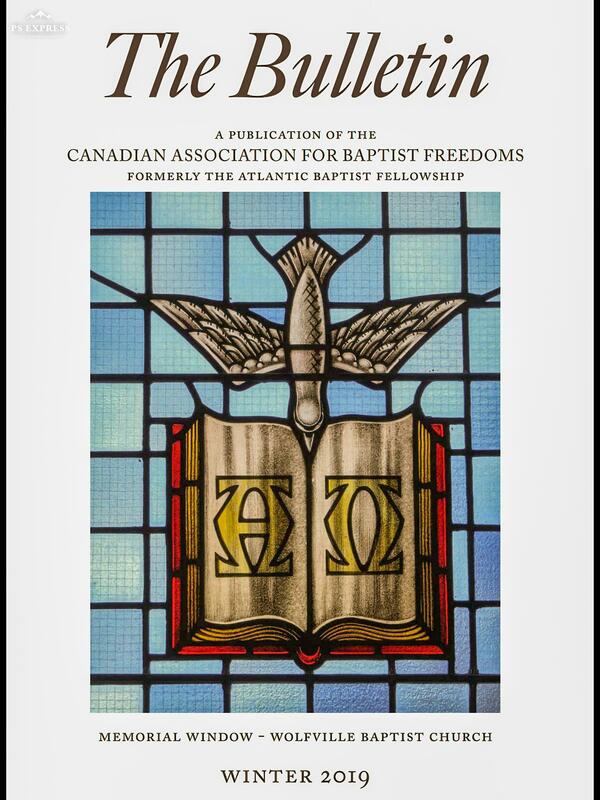 Welcome to the Canadian Association for Baptist Freedoms! We seek to be a safe and welcoming environment in which Baptists can share all concerns and points of view without fear of being marginalised. The CABF is a Canada-wide fellowship composed of both individuals and Churches. Currently, our member Churches are located in Nova Scotia and Ontario, but we are open to receiving new members from any province or territory - click here for details. Rev. Michael Dowd will be the 2019 Vincent Rushton Memorial Lecturer on June 1 in the Port Williams United Baptist Church. Here is an exerpt from his website, http://michaeldowd.org. "The Reverend Michael Dowd is an evolutionary theologian, bestselling author, and evangelist for Big History and an honorable relationship to the future. His 2009 book, Thank God for Evolution, was endorsed by 6 Nobel Prize-winning scientists, noted skeptics, and by religious leaders across the spectrum. His work has been featured in The New York Times, LA Times, Wall Street Journal, Washington Post, Newsweek, Discover, Wired, Skeptic, and on CBC, CNN, ABC News, and Fox News." The Lecture will be followed by a Luncheon in the Church Hall and a brief business meeting. This event is open to all and details on Regisration, cost, etc. will be available soon. We regret to announce the death of John P. "Jack" Matthews, second President (1972-73) of the Atlantic Baptist Fellowship (now the Canadian Association for Baptist Freedoms) on February 13 in Amherst. 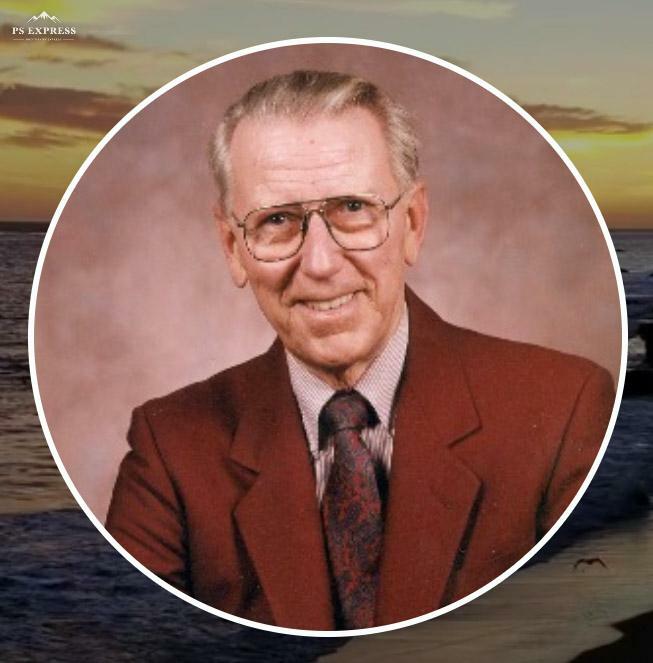 Jack was an active member of First Baptist Church, Amherst, NS and an Honorary Deacon. We offer our sincere sympathy to his wife, Jean, his sons, John and David, and the extended family. You can read his obituary here. The 2018 Annual General Meeting was held in FBC Amherst on September 29. The Report Book can be read here. You can donate to CABF through CanadaHelps.org - click on the image above. You will receive an immediate charitable receipt and your gift will be transferred to CABF. The latest edition of The Bulletin is now available. Click on the picture and start reading! Dues Are Due! CABF Individual Membership is on a calendar year basis, so dues were due as of the beginning of the year. To make things easier for us, our intrepid Treasurer, David Allen, has made arrangements for e-transfers directly to the CABF bank account. By using your own on-line banking e-transfer service to send your $20 to cabftreasurer@gmail.com you will save time, and a stamp! Visit our Facebook page or click on the Facebook icon at the top of this page. Dont' forget to "like" us.